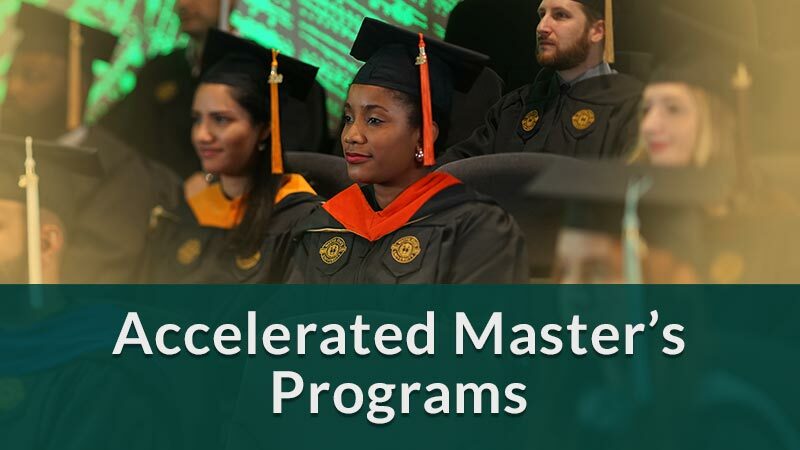 Welcome to Wayne State University's Graduate School! 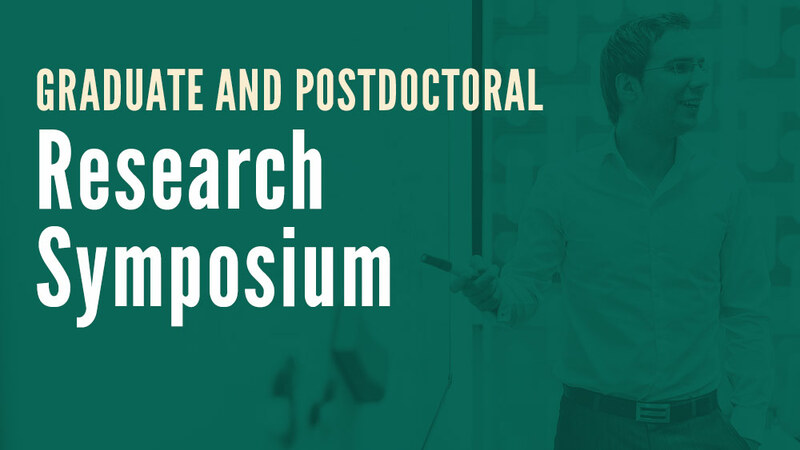 We are excited to offer a range of training programs and support for graduate students, postdoctoral scholars, and faculty. 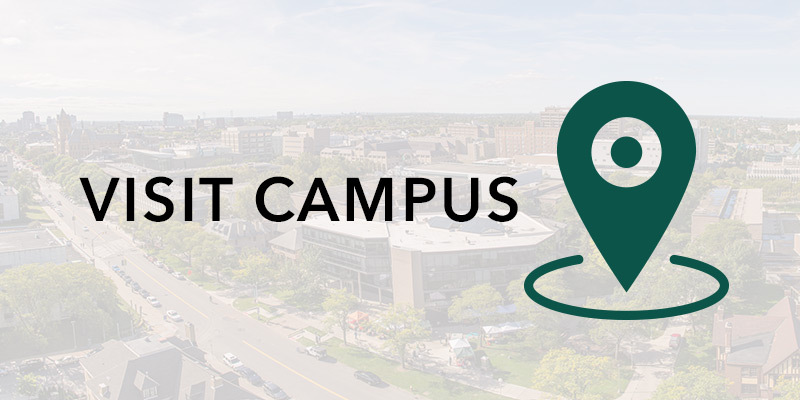 Please explore the opportunities available for funding, mentorship and professional development provided by the Graduate School. Programs like King-Chavez-Parks (KCP) Future Faculty Fellowship Program, and our micro-credentialing initiative work to develop and showcase the skills and experience essential for career success. The Senior Rule and AGRADE programs allow qualified students to earn undergraduate and graduate credits simultaneously. 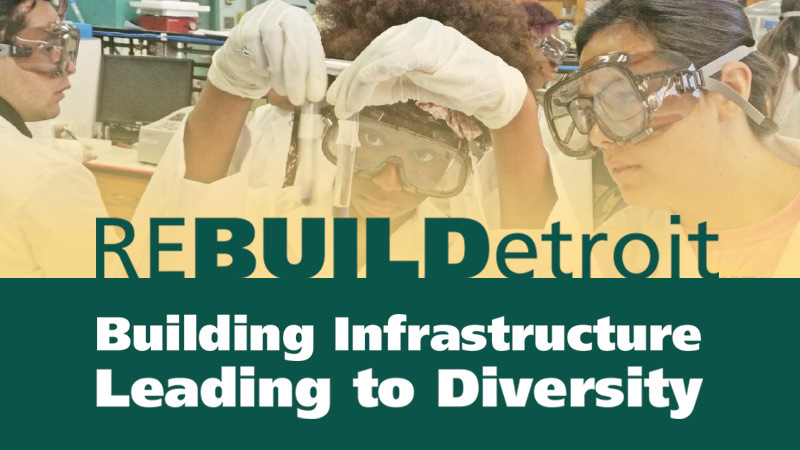 reBUILDetroit is a consortium of Detroit institutions supported by the National Institutes of Health (NIH), to ensure that students from all backgrounds receive support in pursuing biomedical careers. 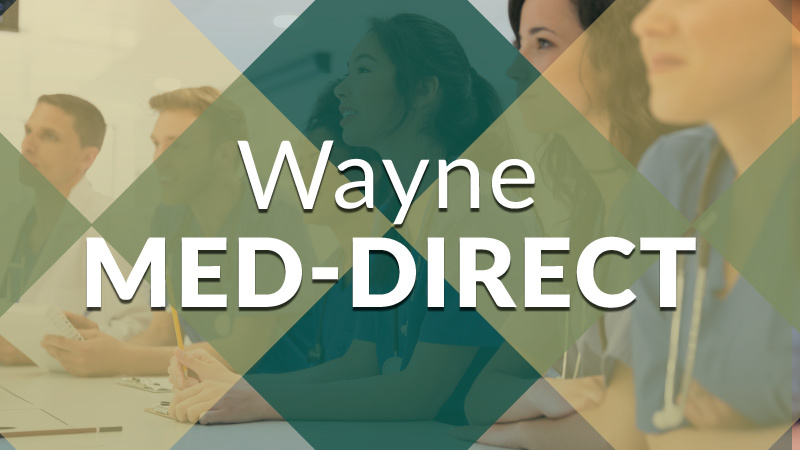 Guarantees admission to Wayne State’s School of Medicine and Irvin D. Reid Honors College for ten students each year, leading to M.D. or combined M.D./Ph.D. 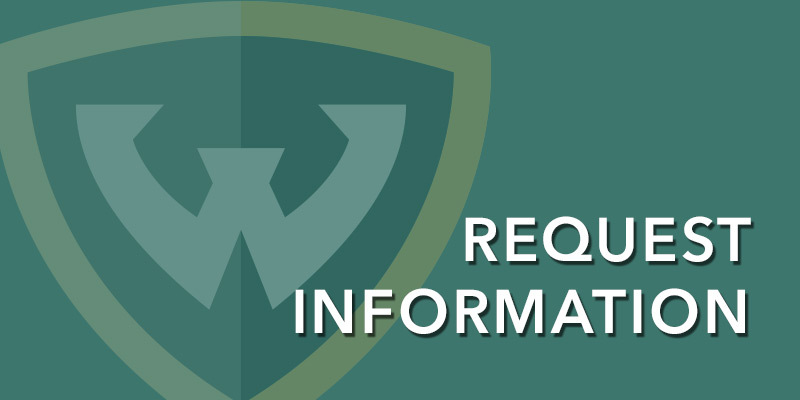 degree programs at WSU. 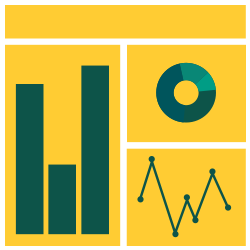 Explore career outcomes for Wayne State doctoral alumni using the interactive Alumni Census Project dashboard.